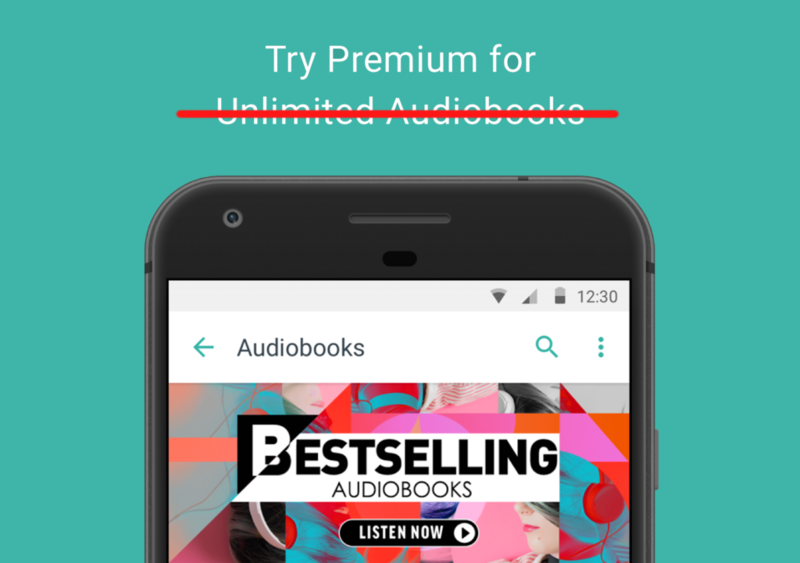 We've known for months that Google has been planning to sell audiobooks, and a recent APK teardown revealed that the announcement would come very soon. 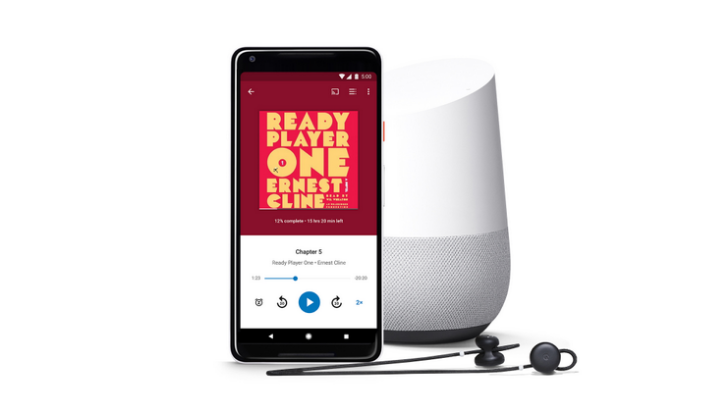 At long last, audiobooks are finally rolling out on Google Play Books, and you can even play them from your Google Assistant speaker. Subscribers to TuneIn Premium will not be psyched to learn that the streaming audio service is dropping out of the audiobook market effective January 15th. TuneIn started offering unlimited audiobook streaming for Premium subscribers in August 2015, making this feature decently short-lived. 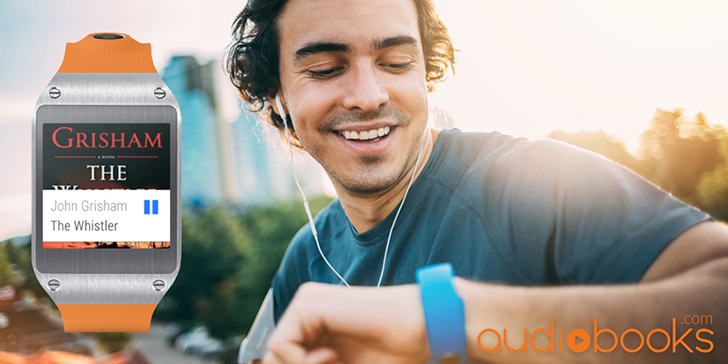 Audiobooks are great, allowing busier people to listen to books while on the go. Google seems to sympathize with this notion, having just added new options for audiobooks in Google Search. 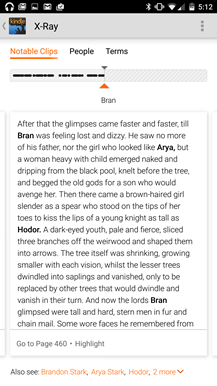 This news comes not long after we discovered mentions of audiobooks in the Play Store v8.4 APK teardown. A new version of the Play Store is rolling out, but you're probably not going to see too many changes outside of a couple different banners here and there. However, a teardown of the APK does provide quite a bit more to look at. 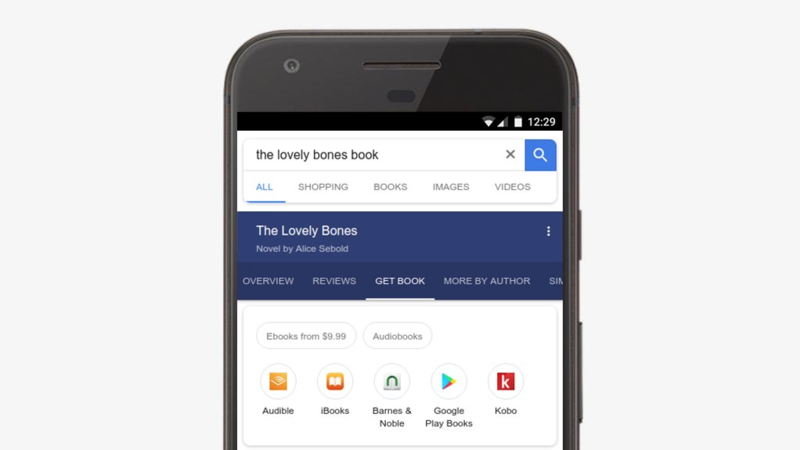 There are clues suggesting the Play Store will soon begin selling audiobooks, show notifications about your apps and games, change some of the process for downloading certain apps, and more. 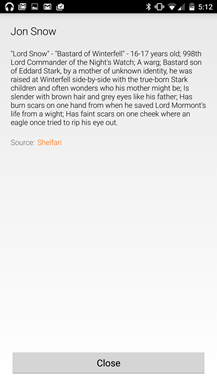 Of all the stock smartwatch frames to use, Audiobooks... of all the stock frames! They had to pick the Samsung Galaxy Gear, a discontinued smartwatch that runs Tizen OS and has nothing to do with Android Wear 2.0. A Samsung Gear Live would have been slightly better, because even if it's never getting Android Wear 2.0, at least it runs Android Wear so it's in the same... Galaxy. 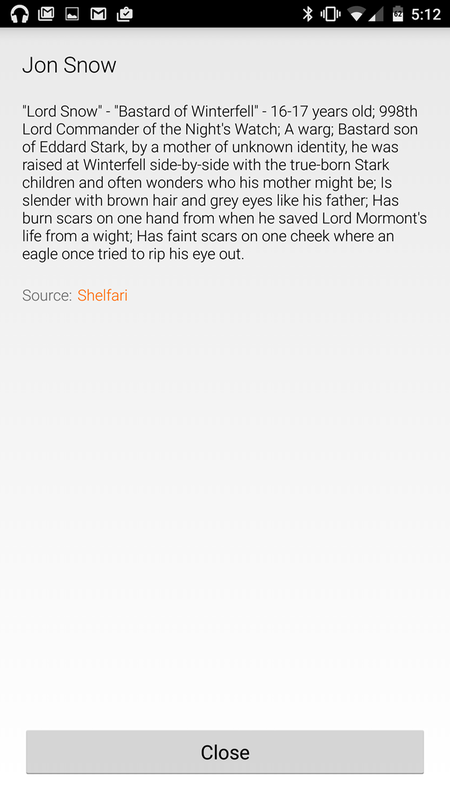 But let's not let the mistake of the graphics and marketing team at Audiobooks.com take away the spotlight from the prowess of their developer team. The latter has updated the Android app to be fully compatible with Android Wear 2.0, less than 10 days after the platform's official release. Audiobooks are a great way to 'read' when you're driving, cooking, or doing some other activity in which you want listen to something that isn't your favorite musical act. 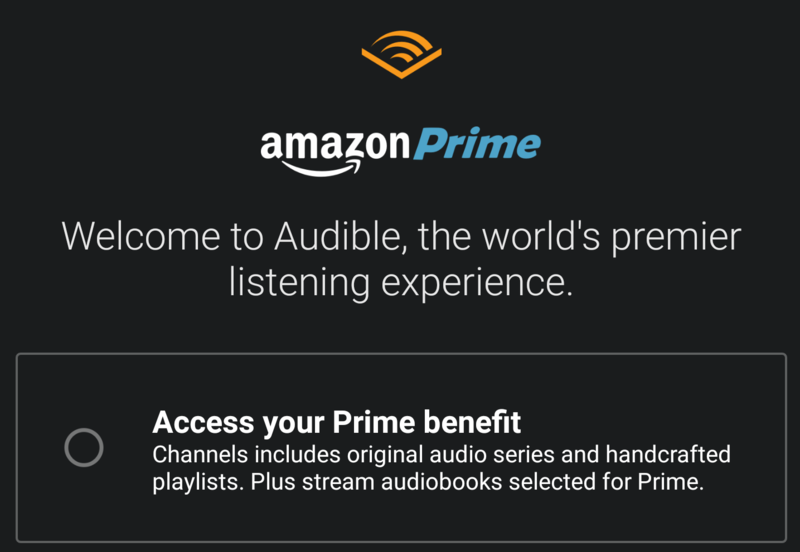 Good thing, then, that Audible is offering free streaming audio books and Channels to Amazon Prime members as part of the 'Prime Benefits' scheme. 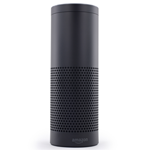 The number of audiobooks is upwards of fifty, with the selection changing every so often, so there'll likely be something in that list for even the most picky of readers. 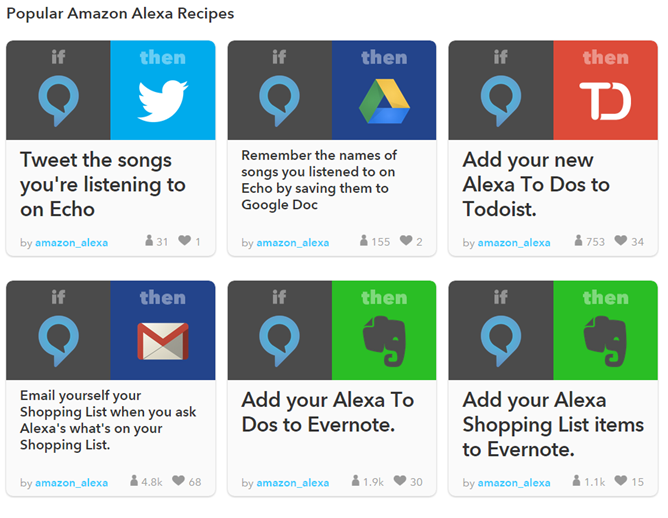 In addition, Amazon is offering Audible's newest feature, Channels, to Prime customers, which includes things like ad-free podcasts, comedy shows, non-fiction, and narrated articles from some of the world's biggest and most well-known publishers. Amazon's official audiobook outlet is getting a few tweaks after its latest update. 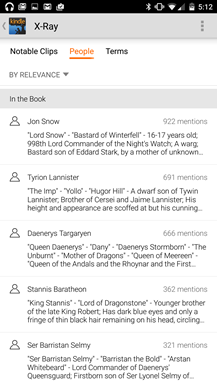 The most notable is Clips, a new feature that allows users to easily create and share bite-sized portion of an audiobook narration from within the app. Here, let me show you a Clip from one of the Harry Dresden novels in my Audible library (feel free to critique my taste in the comments). 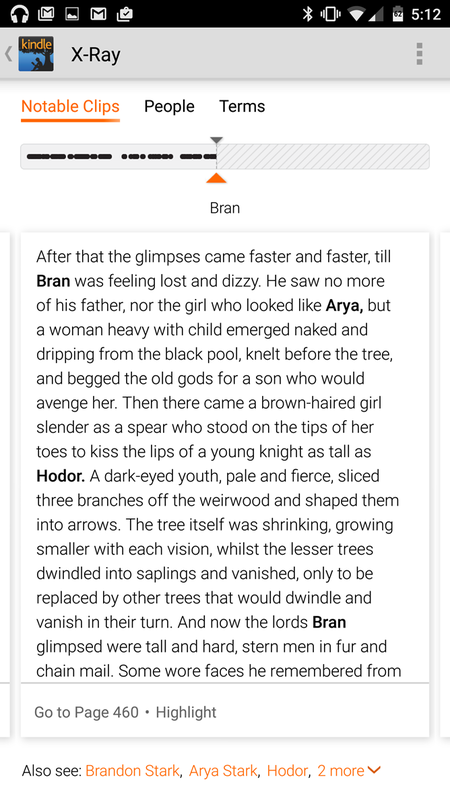 Avid readers on Android have some exciting new toys to look forward to in the latest version of Amazon Kindle. 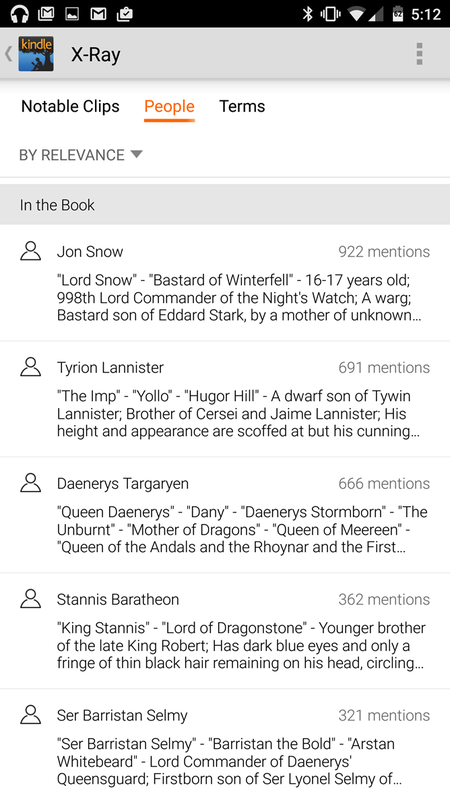 Update 4.8 adds some significant features to an already-packed app, specifically linked to in-book search. "X-Ray" is a proprietary system that downloads a pre-configured, collated file that includes information about the book itself, the characters, the setting, and the context of basically everything. 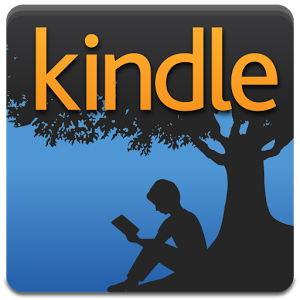 For complex fiction, non-fiction, or textbooks, it's an amazing system previously reserved for the Kindle e-readers and tablets. What's even more amazing is that it operates offline. Like Kindle's dictionary function, X-Ray is downloaded and stored locally.